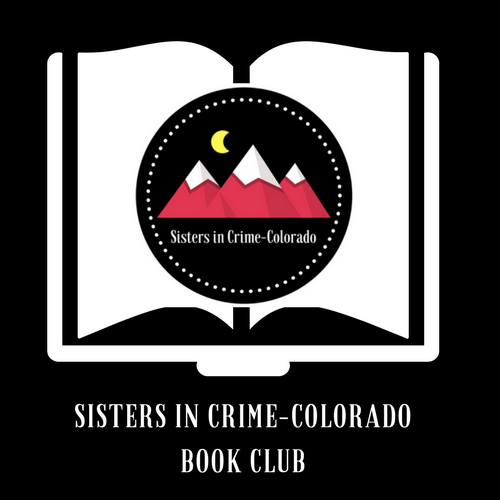 You are cordially invited to attend Sisters in Crime-Colorado Book Club. One book is featured each month; all you need to do is come ready to chat with the author and other readers! For specific dates, times, and locations, please see the schedule below the gallery of books. Book club is free and open to the public. Please RSVP at our chapter Meetup.